Jenetta Haim is a master at meditation and mindfulness training. Jenetta began her journey at 17 with Louise Hay’s ‘You can heal your life’ prompted by her mother’s interest in herbs and natural remedies. 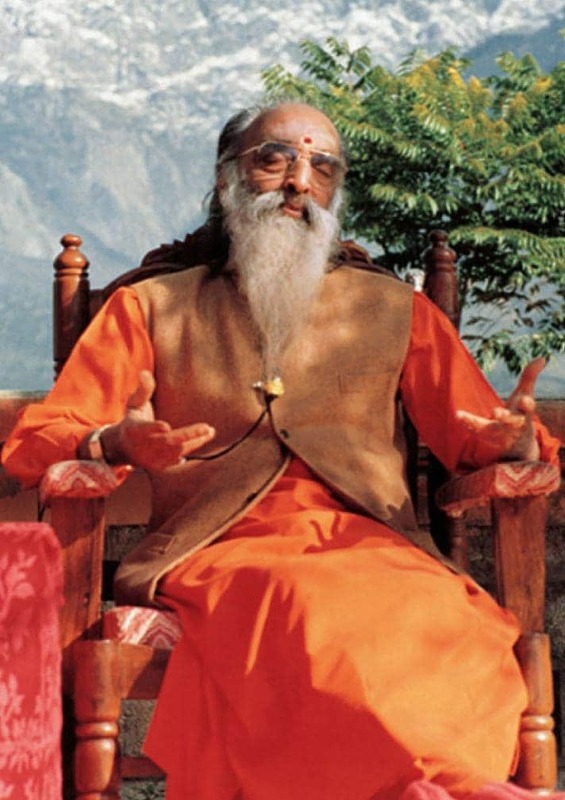 She was trained by an Indian traditional master, Swami Chinmayananda of Chinmaya Mission, in various meditation and mindfulness methods for 20 years. 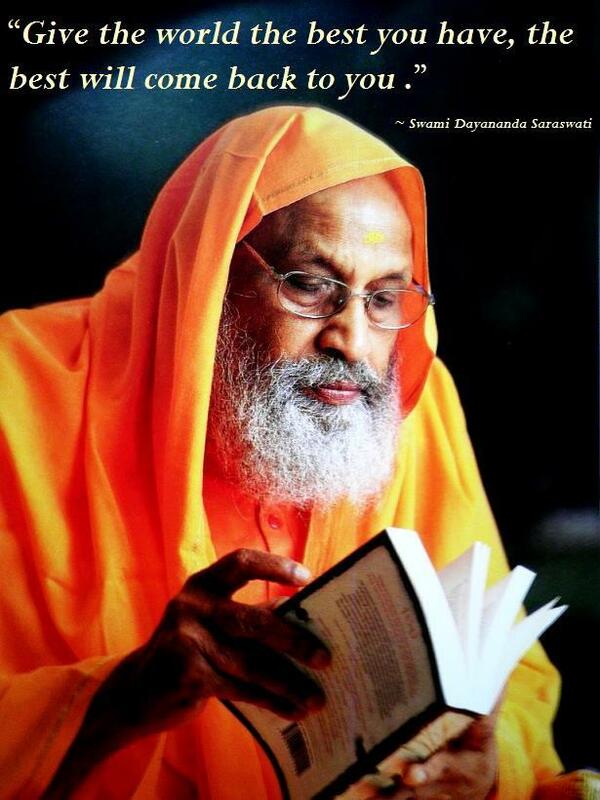 Coupled with this she studied Advaita Vedanta with Swamiji learning Sanskrit and studying the Bhagavad Gita and Upanisads. 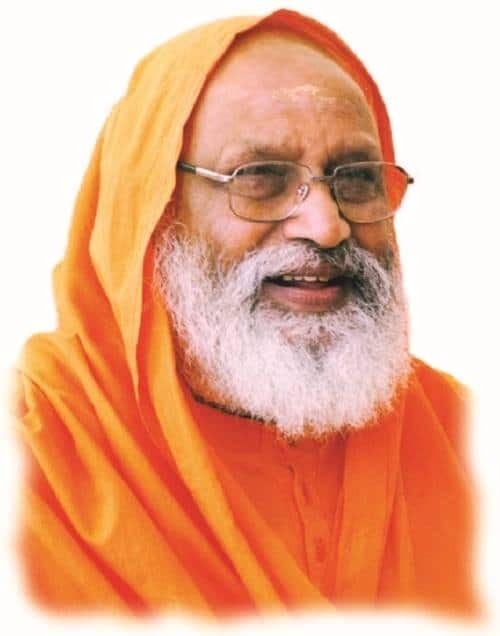 Jenetta has also studied with various other teachers over the years – Brahmacharini Sulabha, Swami Dayananda of Arsha Vidya Pitham and Phra Khantipalo (a Buddhist monk at Wat Buddha Dharma in Sydney), amongst others. 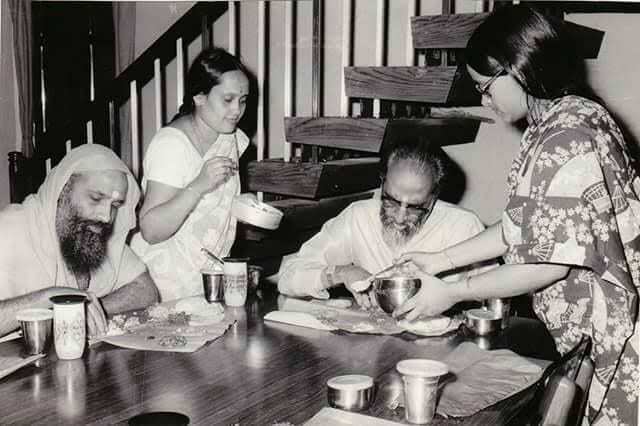 Her studies with Swami Chinmayananda culminated in her participating in helping to establish Chinmaya Mission Sydney and her teaching up to 14 classes a week in these philolsophical subjects for almost 15 years. Jenetta then proceeded to complete her Master’s degree in “Contemporary Ways to treat Stress in Western Society” here in Sydney. Jenetta now runs Stressfree Management (R) in Greystanes, Sydney where she has incorporated all these stress management techniques to assist her clients in learning how to relax and grow by changing their negative patterning, thinking and emotional turmoil. Jenetta has trained many students, teachers and healers in meditation, mindfulness, relaxation and stress reduction techniques over the years in different modalities, philosophies and religious philosophy. Jenetta is teaching a weekly meditation class in Merrylands NSW and a monthly class at her clinic in Greystanes. Call her now on 0414680713 for further details on how she can help you.